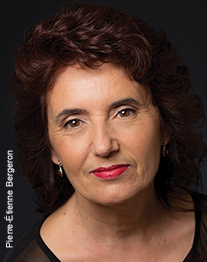 Pianist Louise Bessette is recognized worldwide as an outstanding performer and promoter of 20th- and 21st-century music. 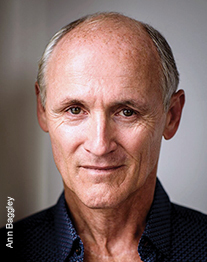 Colm Feore’s extraordinary career as a stage and screen actor has earned him international acclaim. From Thirty-Two Short Films About Glenn Gould and The Red Violin to Bon Cop, Bad Cop, his many roles in Canadian films alone have showcased his remarkable depth and versatility. 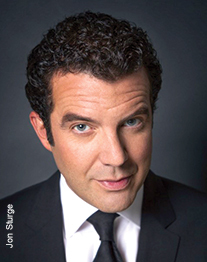 Rick Mercer has channelled his acerbic wit and keen insight into a career as one of Canada’s foremost political and social commentators. 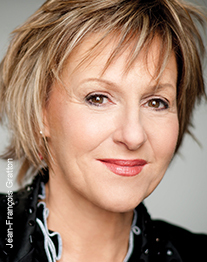 In a career spanning over 45 years in theatre, television, radio and film, Lorraine Pintal has distinguished herself as an exceptional actress, director, cultural animator and arts advocate. Visionary dance educator Mavis Staines has revolutionized the way we teach and understand classical ballet. 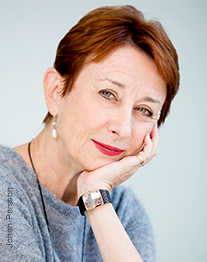 Her leadership of Canada’s National Ballet School (NBS) over the past 30 years has reshaped the landscape of ballet in Canada. 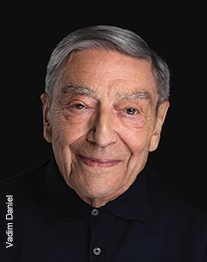 An energetic and successful business leader, Noël Spinelli is also an exceptional volunteer who has generously supported the performing arts, especially music, for over five decades. Sandra Oh is a versatile actor and accomplished producer whose dynamic performances and compelling screen presence have won popular and critical acclaim. Canadian artists have received Governor General's Performing Arts Awards since 1992. Artists are recognized from a variety of disciplines for lifetime achievements; having had an extraordinary performance year or for voluntarism in the performing arts. Get to know more about the outstanding recipients of the Governor General's Performing Arts Awards. Disclaimer: All biographical details correct at the time of the honour. Recognizes artists for their outstanding body of work and enduring contribution to the performing arts in Canada. These national awards are presented in the categories of theatre, dance, classical music, broadcasting, popular music and film. Nominations for this category are open to the public. Recognizes outstanding voluntary service to the performing arts by an individual or group. Nominations for this category are open to the public. Recognizes work of an extraordinary nature and significance in the performing arts by an individual artist and/or company in the past performance year. Recipients are selected by the National Arts Centre. about what this honour means to them as they receive the Award at the Rideau Hall ceremony. capture the essence of the Award laureates. The annual Governor General's Performing Arts Awards Gala is the result of a dynamic creative partnership between the Awards Foundation; Canada's National Arts Centre, Gala fundraiser and producer; and the National Film Board of Canada, which produces short films of the recipients that premiere at the Gala. Website powered by Kentico CMS.